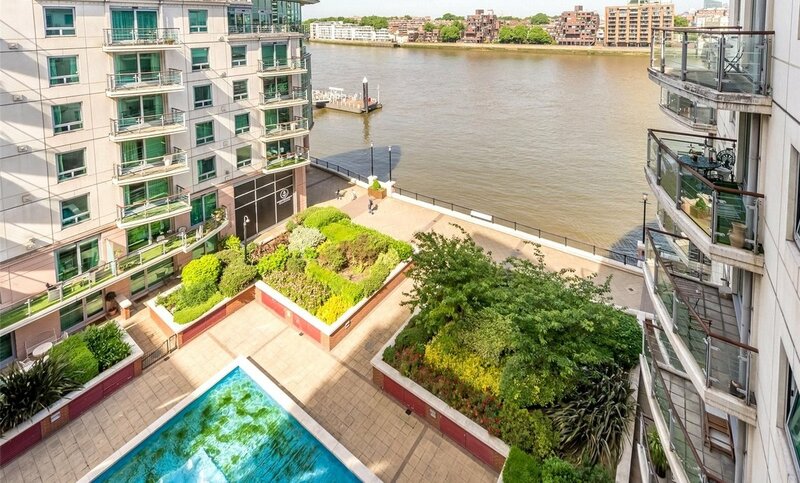 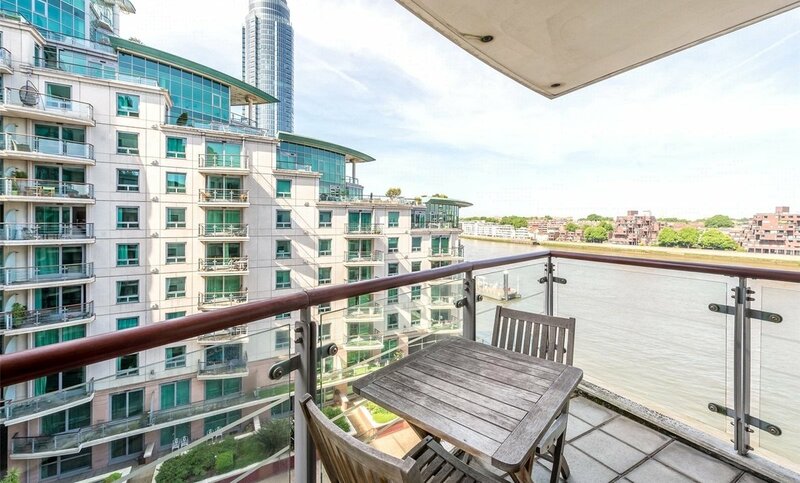 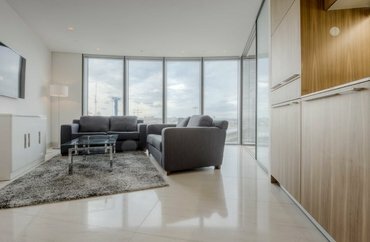 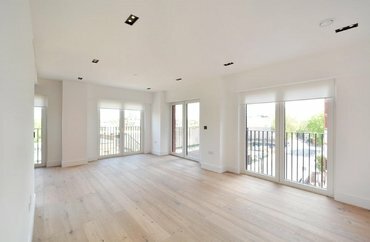 Enjoy stunning river views from this sixth floor apartment. 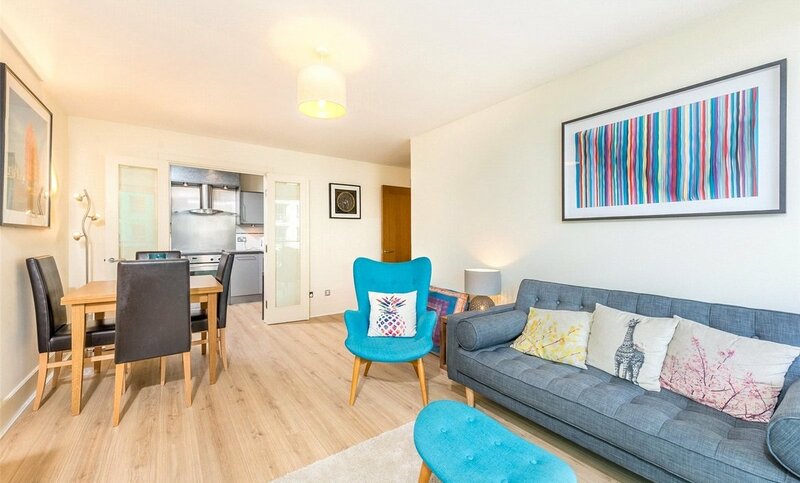 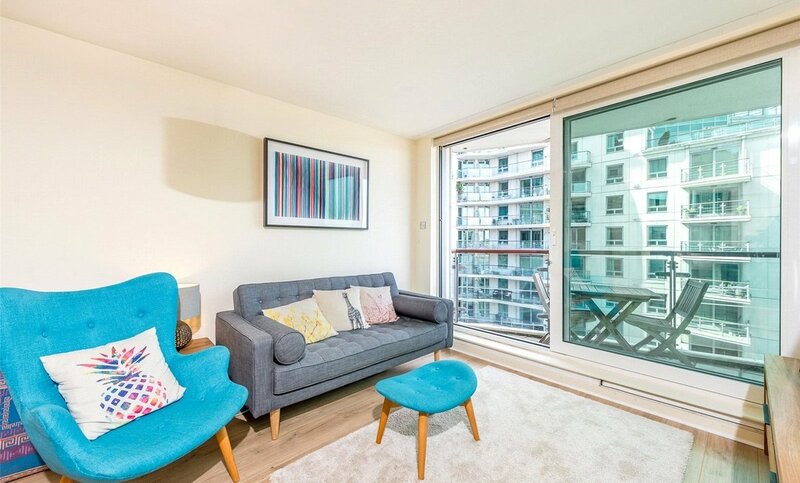 Immaculately presented, the apartment features a bright reception room with separate fitted kitchen through French doors, and access to the private balcony with beautiful views. 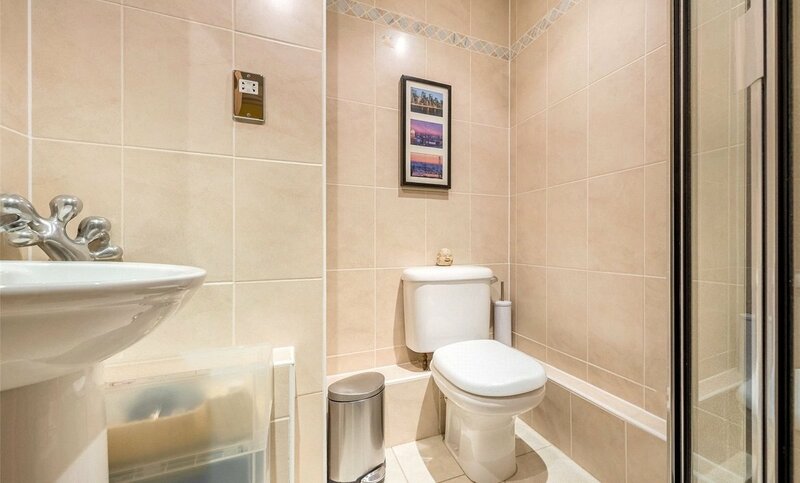 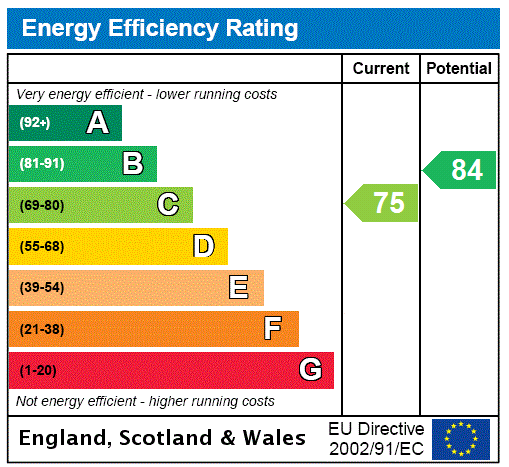 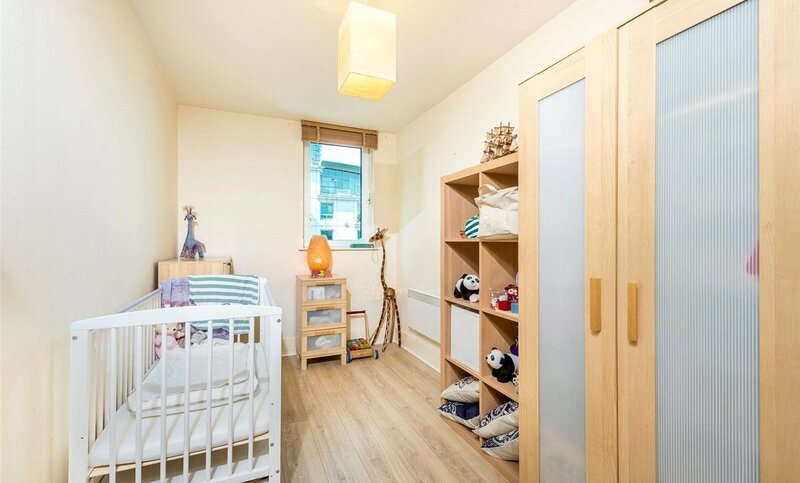 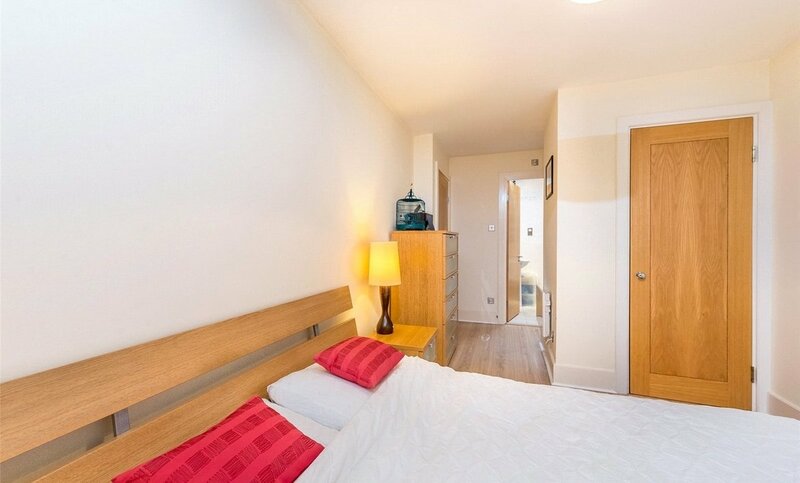 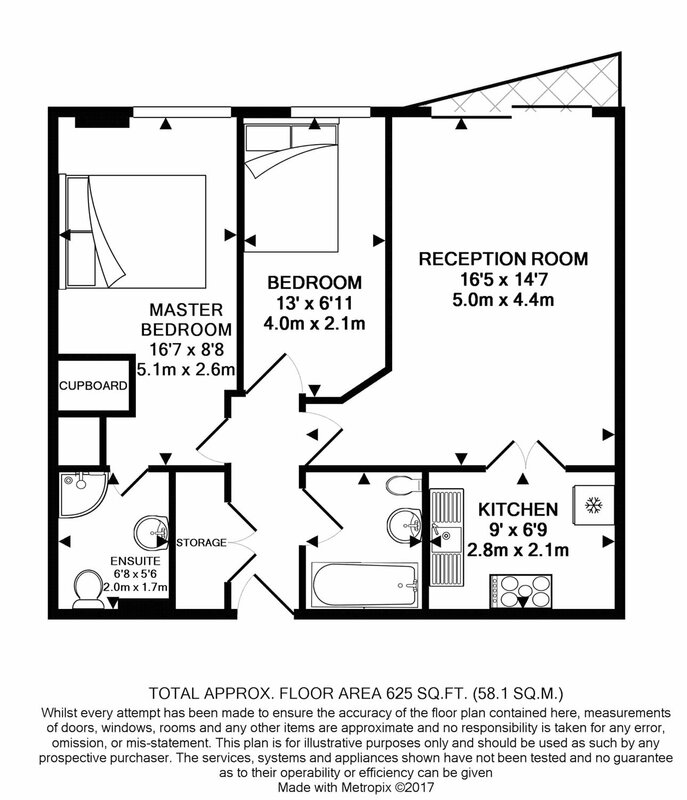 The two bedrooms are doubles, with an en-suite to master and a further family bathroom. 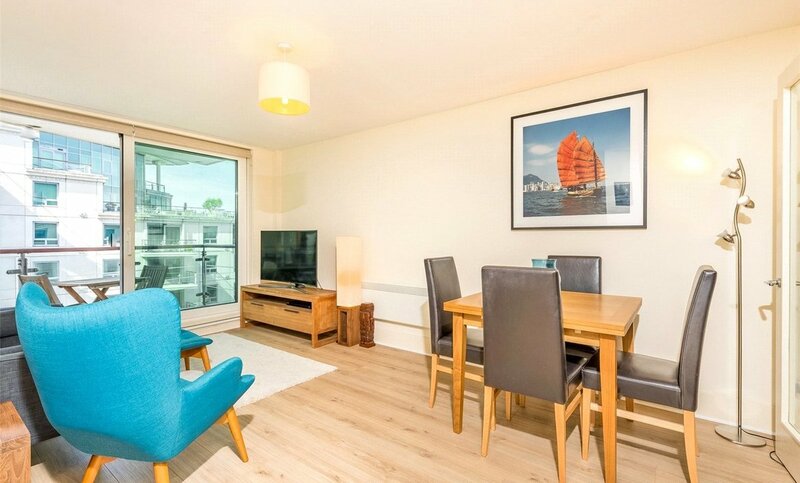 The apartment has been well kept and has new wooden flooring throughout. 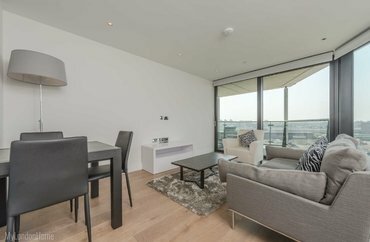 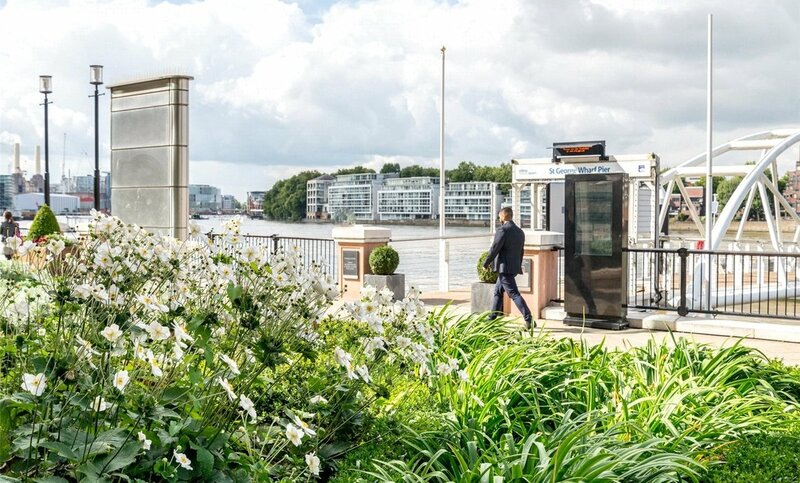 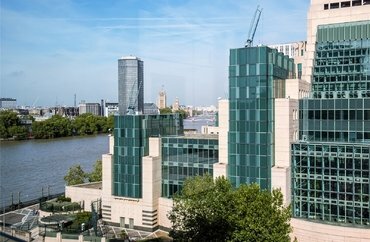 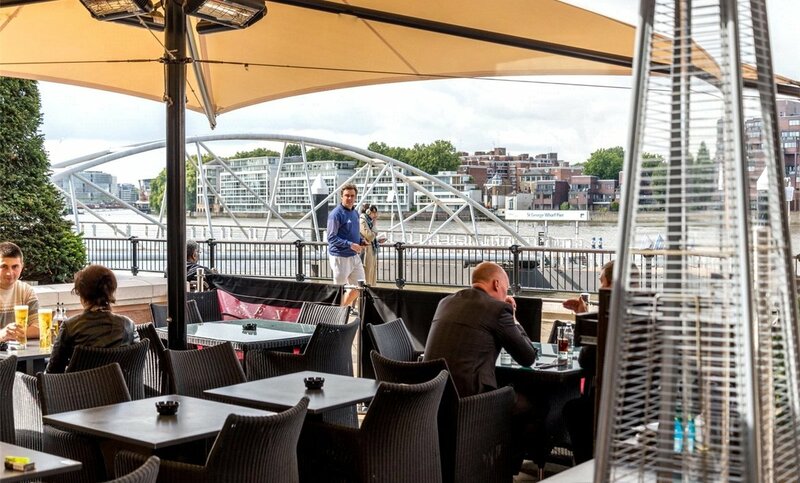 This prime London riverside location benefits from a range of facilities including a 24 hour concierge service, landscaped courtyard gardens, three restaurants, coffee shops, NHS doctor, 24 hour gymnasium, dentist and supermarket. 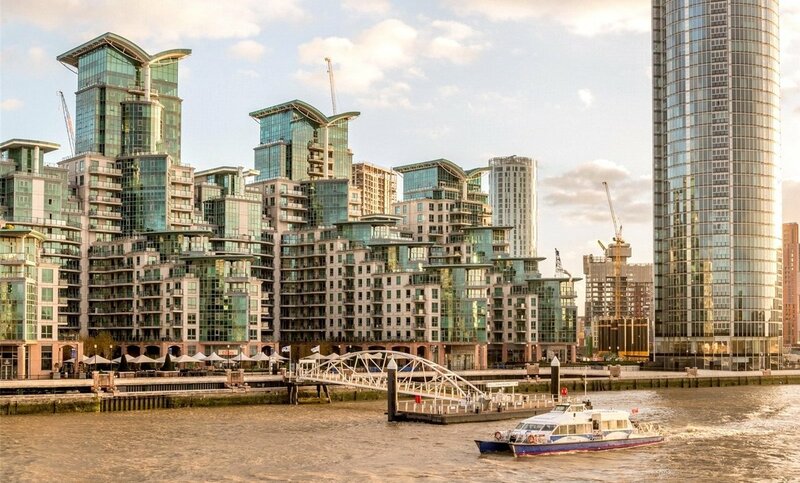 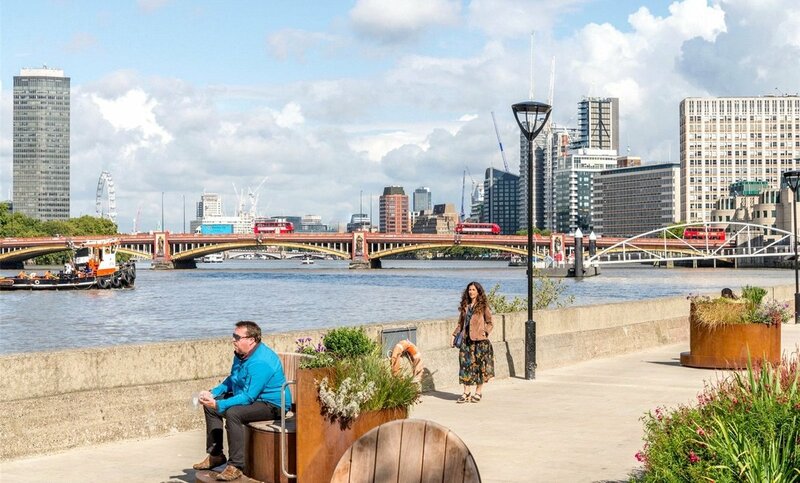 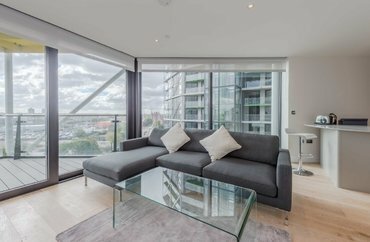 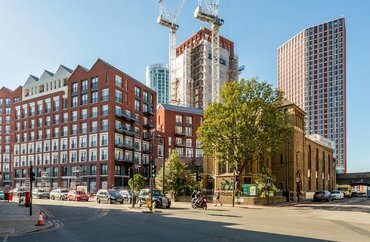 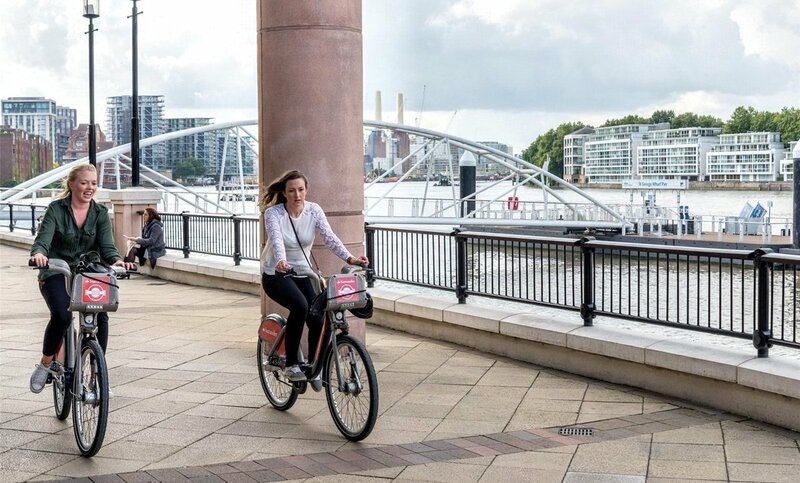 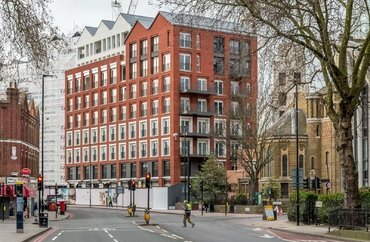 Residents of St George Wharf benefit from easy access to both Vauxhall underground, bus and mainline stations providing excellent transport connections across the Capital. 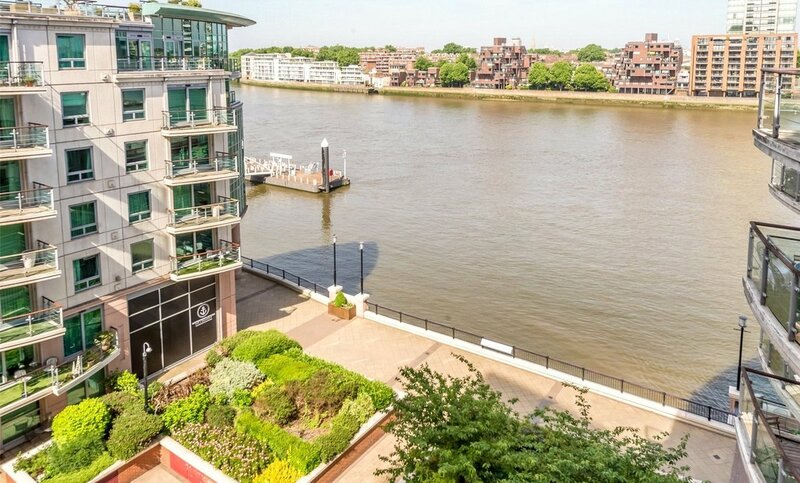 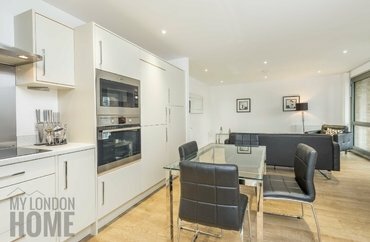 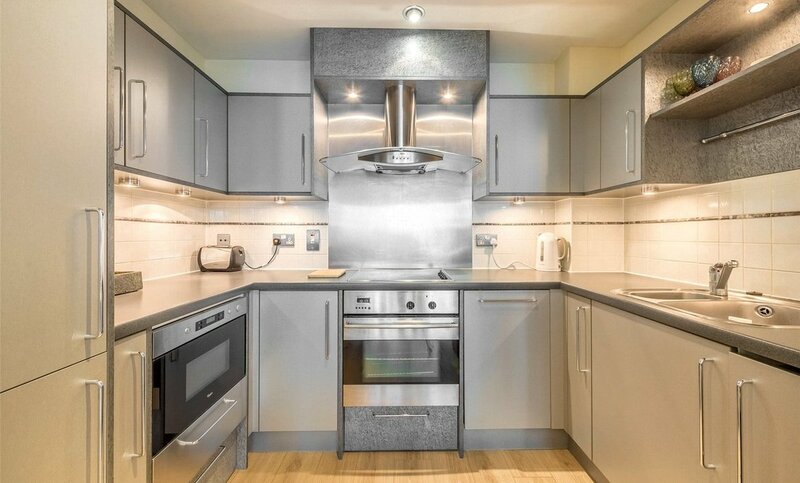 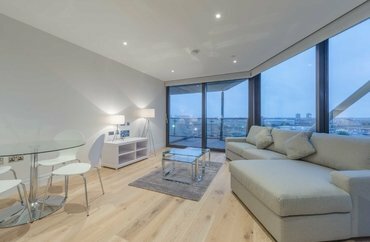 This apartment is the ultimate lifestyle purchase for someone looking for a luxury London property.